Ed and Marcy met at UMASS while pursuing degrees in Arboriculture & Community Forestry. Arboriculture is a huge piece of both their lives--they own and operate Arbor One Tree Service. Their passion for tree care developed while taking classes in Entomology, Pathology, Botany, Soil Science, and Tree Identification. 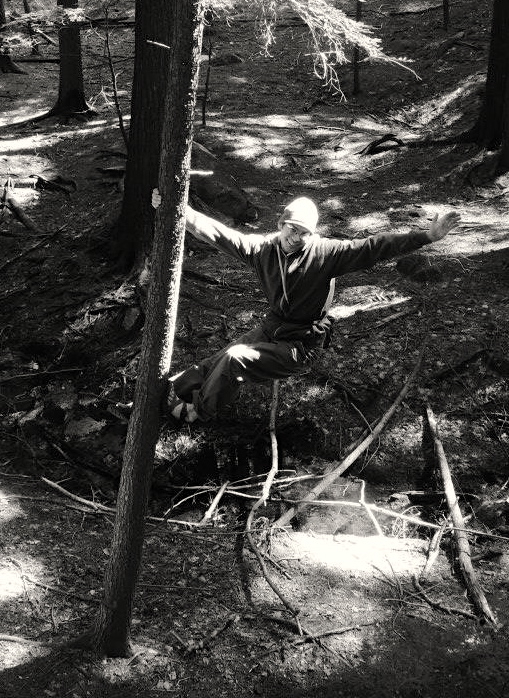 Marcy recently emailed, "Thanks to all of the amazing professors at Stockbridge we were able to learn so much and make caring for trees our life work." Alex received her M.S. degree in 2012 and now works for the International Society of Arboriculture (ISA), an organization of professional arborists and educators with 20,000 members worldwide. 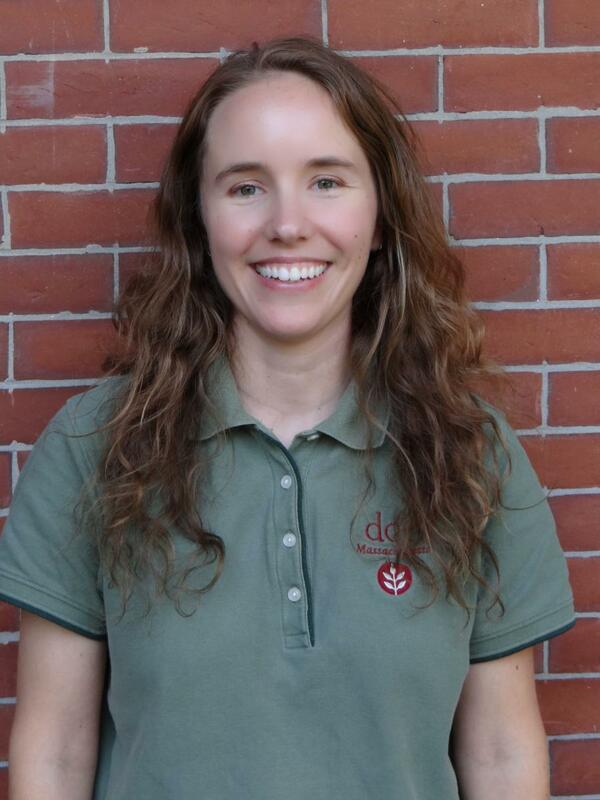 She is the ISA's Educational Develpment Manager, developing educational material for arborists and tree owners. 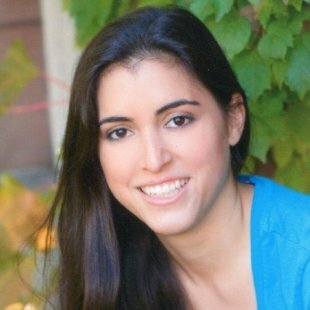 Her time at UMass helped her enormously, teaching her critical thinking skills and how to find solutions to complex problems. She also really enjoyed learning how to climb trees! Andrew graduated with a B.S. in 2013 and currently works as an intern Arborist at historic Longwood Gardens in Kennett Square, PA. He was selected among many applicants for his current position and credits UMass and Stockbridge for preparing him for this position. Mollie graduated with her M.S. in 2010 and currently works as the Community Action Forester with the Urban and Community Forestry Program at the Massachusetts Department of Conservation and Recreation. In her position, she provides training and technical assistance for municipalities and non-profit organizations across the state to help them build their capacity to manage and advocate for public shade trees. In her words, "My education in Arboriculture and Urban Forestry at UMass helped me develop the knowledge-base and skills critical for my current work at DCR, and gave me the opportunity to establish key connections at state agencies that facilitated my job search when I was getting close to graduation. The program’s relationship with forestry staff at state agencies like DCR was definitely an asset when it came time to apply for jobs." 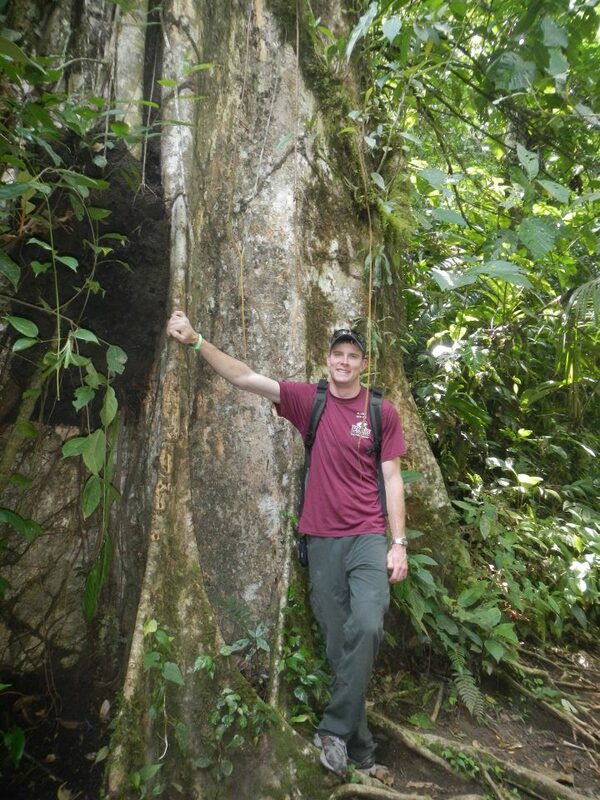 Dan currently works as arborist at Hartney Greymont, a division of Davey Tree Experts. After a few years doing tree work, he has transitioned into a sales position and really appreciates that his, "Experience at Stockbridge gave me a great foundation for my career in arboriculture. The program does a great job preparing students for their careers. The small class sizes make for a better learning environment, and allows professors to actually get to know their students."